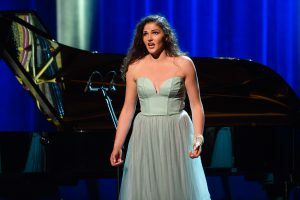 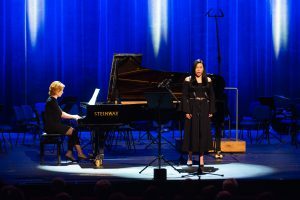 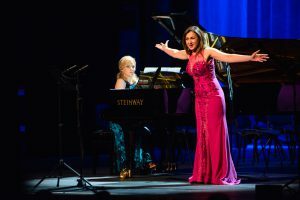 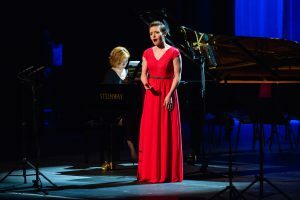 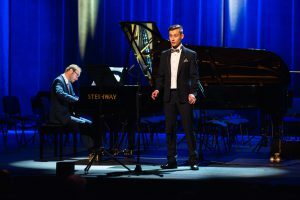 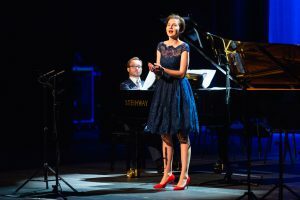 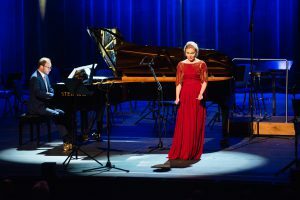 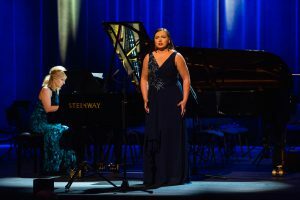 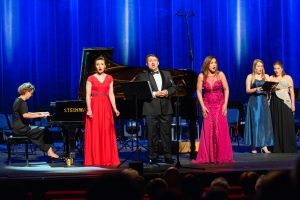 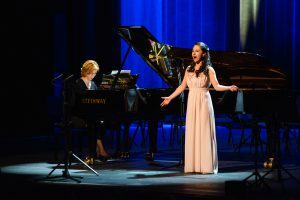 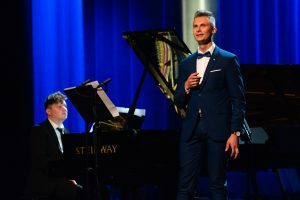 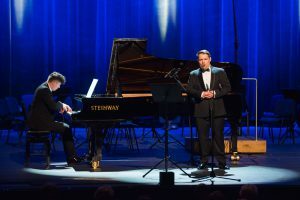 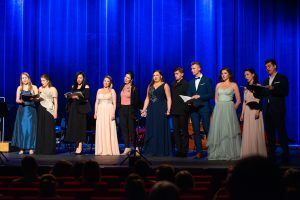 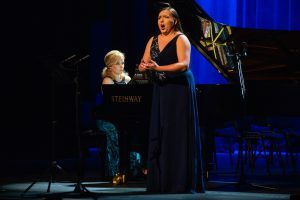 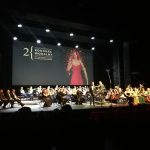 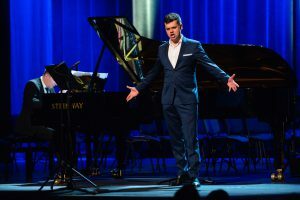 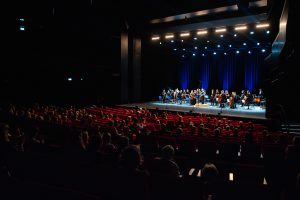 On Saturday, 26 May 2018, the Antonina Campi Opera Masterclass Gala Concert was held in the Opera Hall of the Centre for the Meeting of Cultures in Lublin. 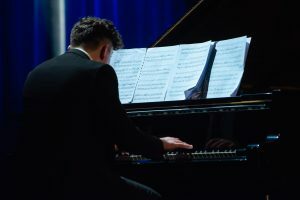 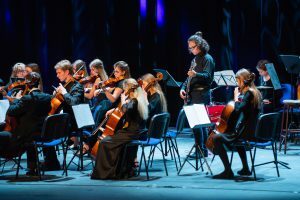 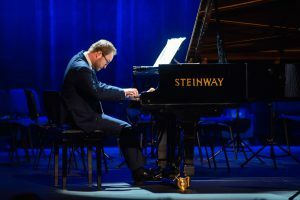 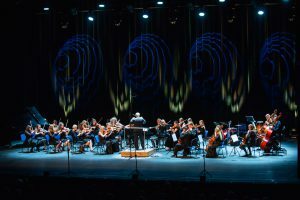 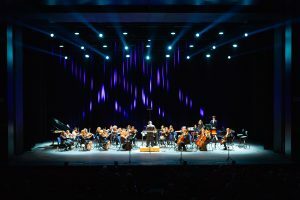 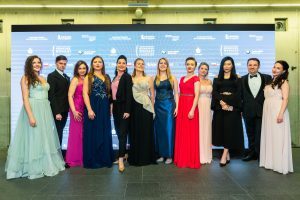 The concert, which crowned the masterclass week, involved the performance of the workshop participants and students of Lublin music schools. 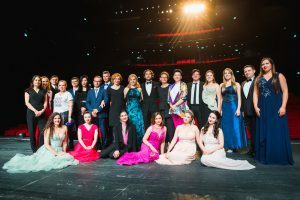 We would like to extend our thanks to all the participants, coaches, pianists, young artists and great audience, as well as to our Partner: Lublin Voivodship. 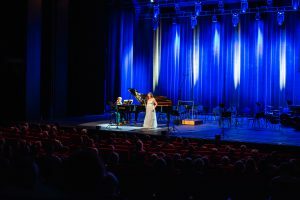 Please visit the gallery to see the photos of the concert. 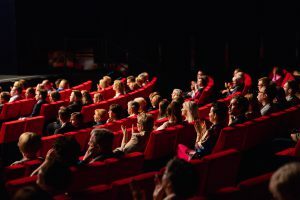 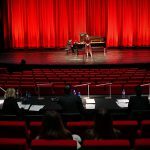 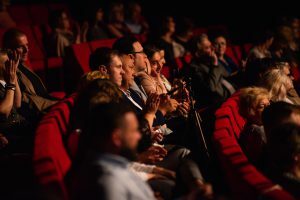 The names of the Competition finalists announced!